Open your heart, get still and let the energy flow freely in these inspired two weeks holiday with masterJianshe. With one week stay at his center and one week discovering the most beautiful Hainan spots through the loving eyes of master Jianshe and his team. Are you familiar with Zhineng Qigong? And are you looking for ways to deepen your practice? To continue to exercise motivated and regularly? You know it is the best you can do and yet sometimes it is difficult to find time and motivation. Qi Friends offers the opportunity to practice together and learn together. Because practicing together adds depth and strengthens your exercises. It is nice to stay in touch with people with the same interest; we stimulate each other, it provides you with new ideas and you can learn more in a playful way. Jointly building a powerful Qi Field unfolds openness, respect and caring for yourself, for each other and the world around you. And by the way: when you are in balance, you are a haven in the world around you. You can easily go with the flow of life. When one person in the house practices Zhineng, it has a positive effect on everyone in the house. When everyone in the house practices Zhineng, it has a positive effect in the street. When everyone in the street practices Zhineng, the whole city benefits. 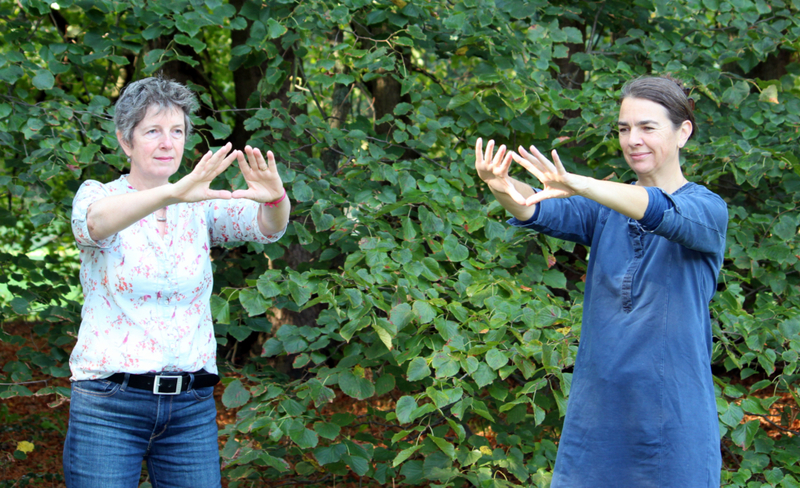 We, Wabke Bouman and Mathilde Roorda, know each other through Zhineng Qigong. 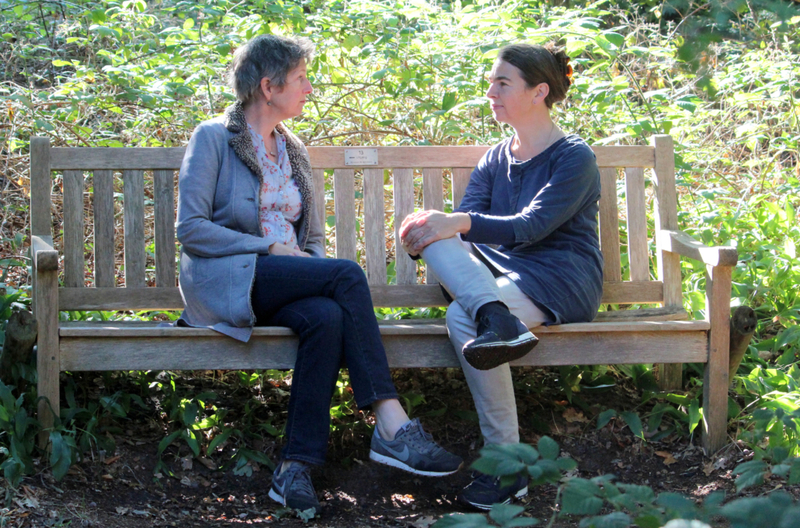 We enjoy sharing experiences and learning from each other and discovered we share the same intention: the development of (self) consciousness by means of Zhineng Qigong in order to be more relaxed, looser and happier in life. To get in touch with and live according to what we like to do and put that into practice. In Qi Friends we organize training in a relaxed atmosphere. Because as far as we are concerned, it is about practicing together, growing together. In lightness and pleasure.